Vasilopita, New Year’s Cake. In case you are not familiar with this tradition, Greeks make a cake with a coin hidden in it, that is cut on New Year’s Day or New Year’s Eve. Each person present is provided a piece, and he or she that has the coin in their piece is promised good luck for the rest of the year. 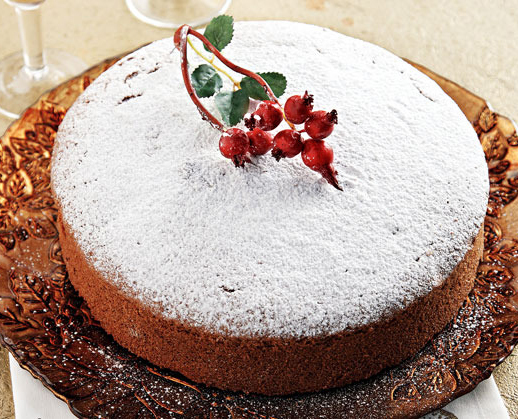 So here we have a recipe that has much less saturated fat than your typical vasilopita as this recipe uses pure Extra Virgin Olive Oil, more protein due to the almond powder and eggs plus a nice lemony touch. 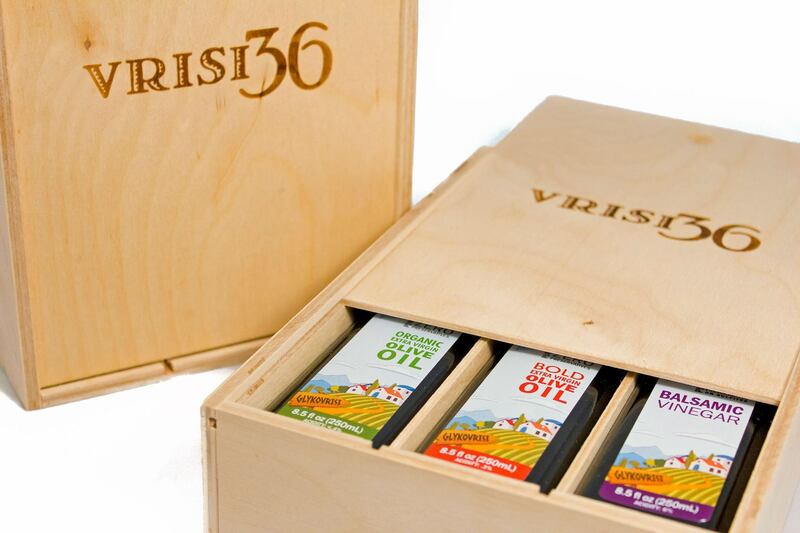 Try the Real Greek Oils here, used by Diane Kochilas in her recipes!